Just add alcohol. Neutral grain spirits with an ABV over 150 are recommended for this infusion. Everclear 153 – 190 or Gem Clear 190 Vodka are suggested. 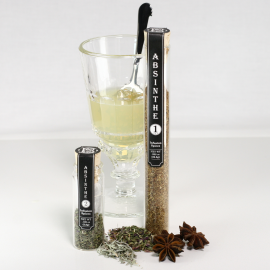 Strong licorice notes from the star pod anise, fennel, anise seed and licorice root are at the forefront of the Absinthe infusion blend. The lemon peel and coriander bring a light citrus note and the angelica root an earthy quality. 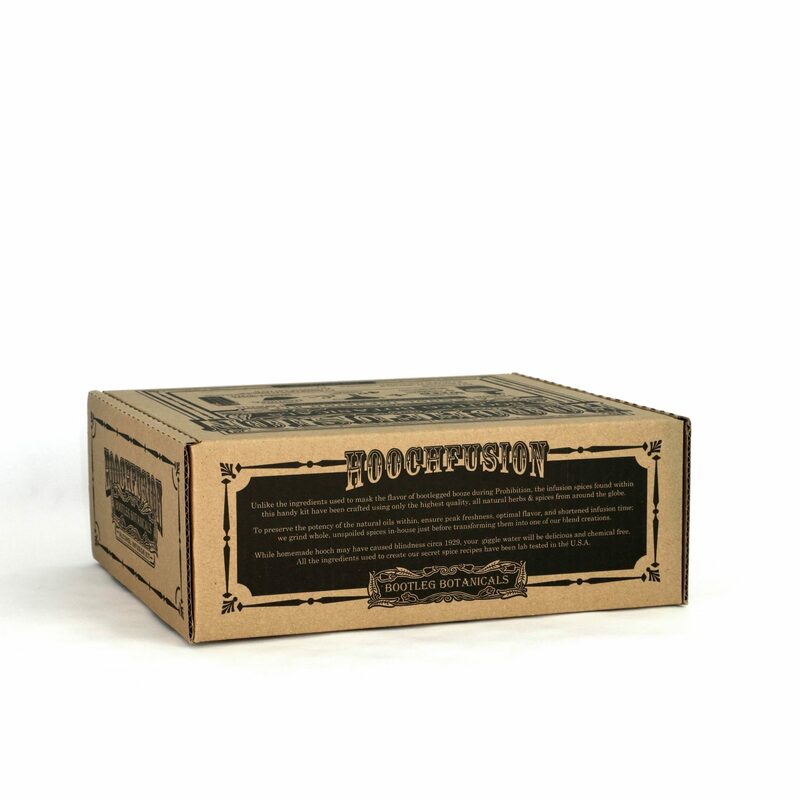 The roman wormwood offers a mint freshness fragrance and the bitterness of the grand wormwood brings the drink to life. 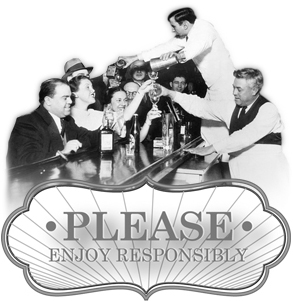 The classic style of enjoying Absinthe is as follows. It is important that the water used for preparing this drink be ice cold as the chemical reaction of the water mixing with the anise oils warms the drink. 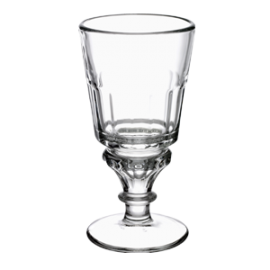 In a stem glass add 1 ounce of your Absinthe infusion. Place an Absinthe spoon or fork a top of the glass with a sugar cube if you'd like a little more sweetness. Slowly drip 3 ounces of ice cold water through the sugar cube until it has fully dissolved. Give your drink a stir and enjoy! This product arrived promptly and the packaging was awesome. This was for my husband’s birthday but I was so excited he got it early. If giving it a a gift make sure to pick up the Everclear first. We made this over a weekend. The instructions are easy to follow and the final product was great. I would recommend this product to anyone. I purchased this out of mere curiosity. 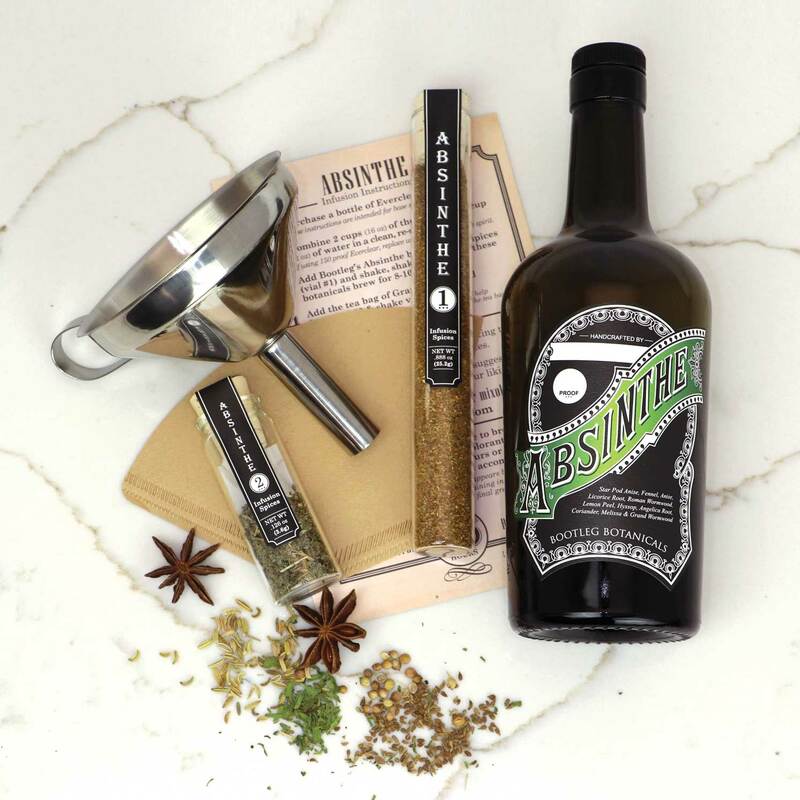 I love absinthe and have always been curious as to making my own but didn’t know exactly how. When I bought this I was skeptical, but got it anyways. When I was making it, I was very worried it was going to turn out brown like it was for 90% of the time I was brewing it, but the final addition of herbs really made the color turn out great. Mine turned out not so green, about 80% green, 20% percent brown but still a very genuine absinthe color. I think I left the wormwood in a little too long (3 hours roughly) because it was a little on the bitter side (I have to use two sugar cubes to make it on the sweet side). Next time I’ll do 2 hours. It turned out fantastic otherwise! Tastes like black licorice and a complex variety of herbs. I’ve given my friends and parents drinks of it and all they have to say is “Wow, you MADE this? 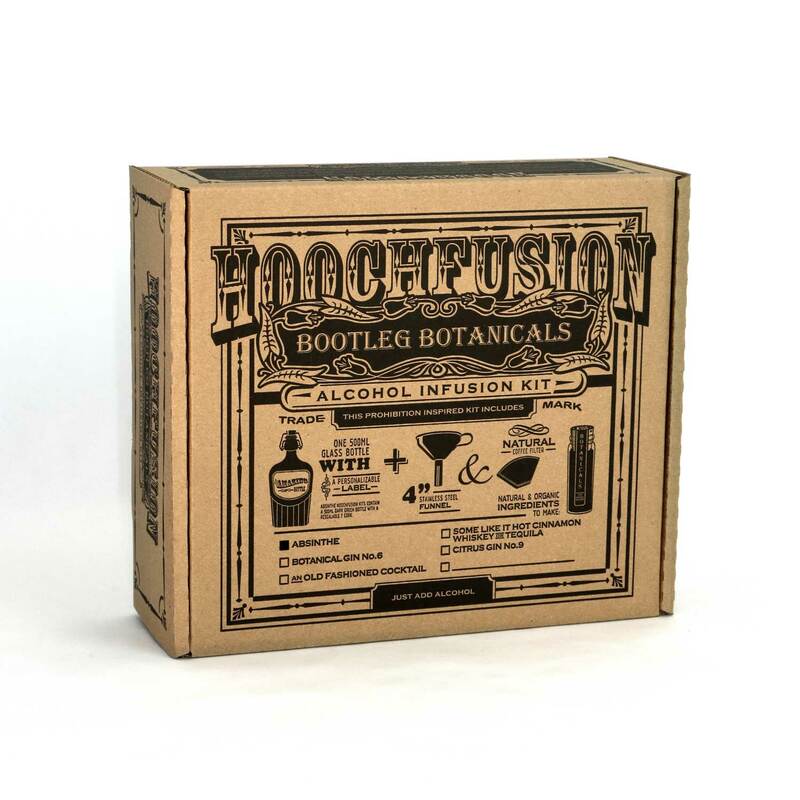 ?” I’ll be getting refill kits again and again, as it’s much cheaper and better as opposed to purchasing absinthe online or from stores (which in my area typically run around $80 for a “good” bottle). Only giving four stars due to the bitterness, but I strongly believe it will turn out better next time. WOULD HIGHLY RECOMMEND FOR NEWCOMERS OR ABSINTHEURS. 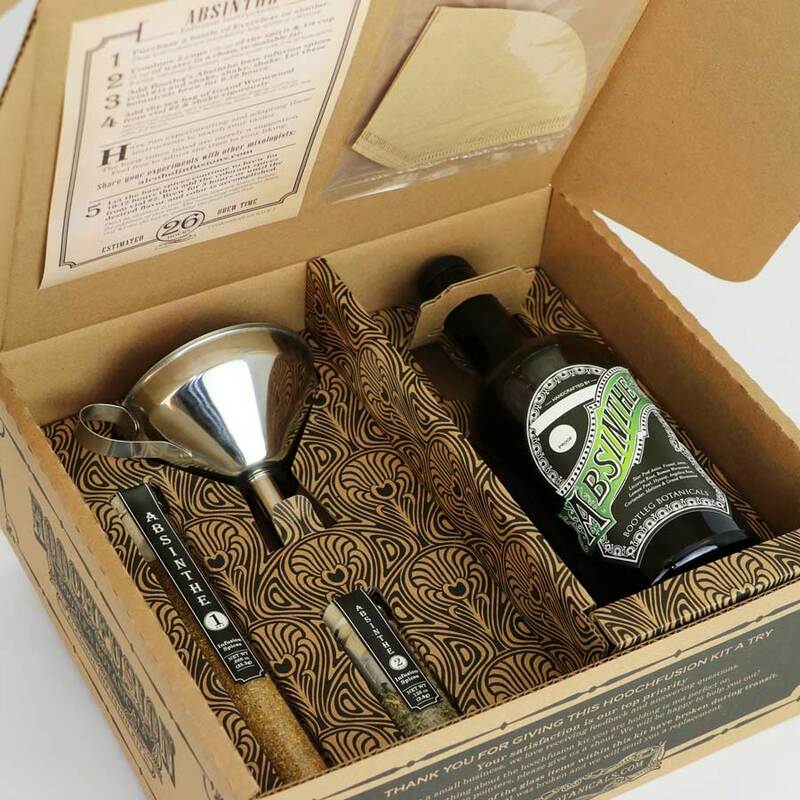 The absinthe kit is AMAZING! Terrific packaging with clear instructions. 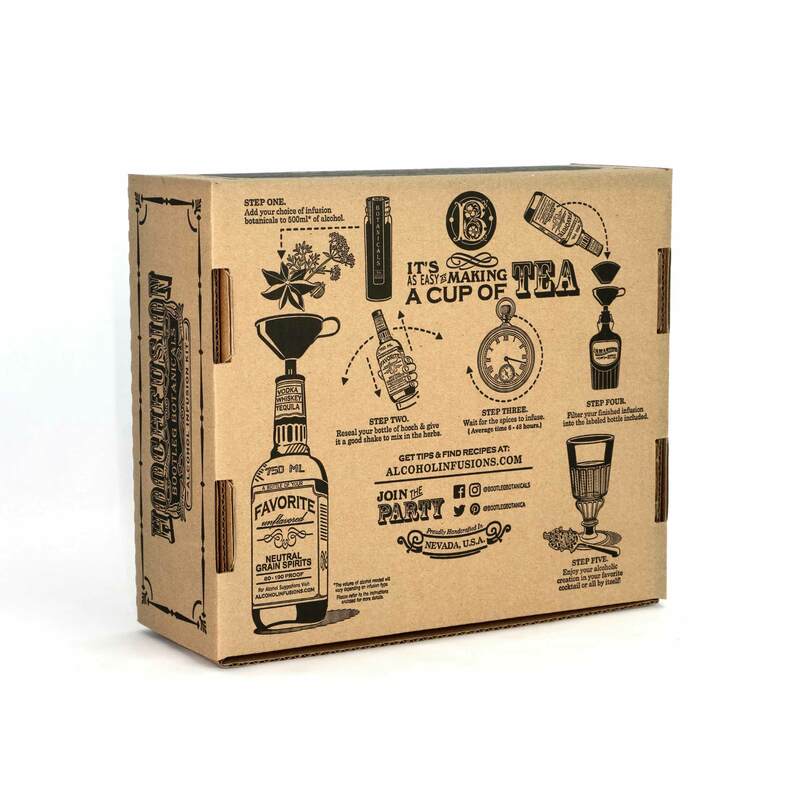 This would make a creative gift for any spirit connoisseur. Tastes great too :D. Thanks much! 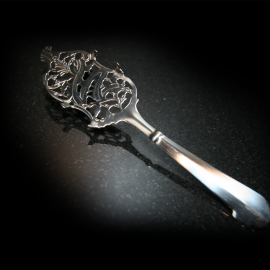 Often described as the most beautiful Absinthe spoon design, this elegant reproduction of the Les Feuilles d’Absinthe spoon features intertwined Wormwood leaves with a curled ribbon desing. It is truly an essential accessory to any Absinthe ritual. Bootleg Botanicals Absinthe making spices are small batch crafted using only the highest quality herbs and spices available. Each ingredient has been lab tested and is ground, blended, and batched in-house to ensure peak infusion time and flavor. Developed in the style of traditional European Absinthe recipes, this infusion spice blend includes two types of wormwood and a variety of licorice notes giving it a wonderful fragrance, complex taste while being 100% free of artificial coloring or additives that can often be found in store bought Absinthe.